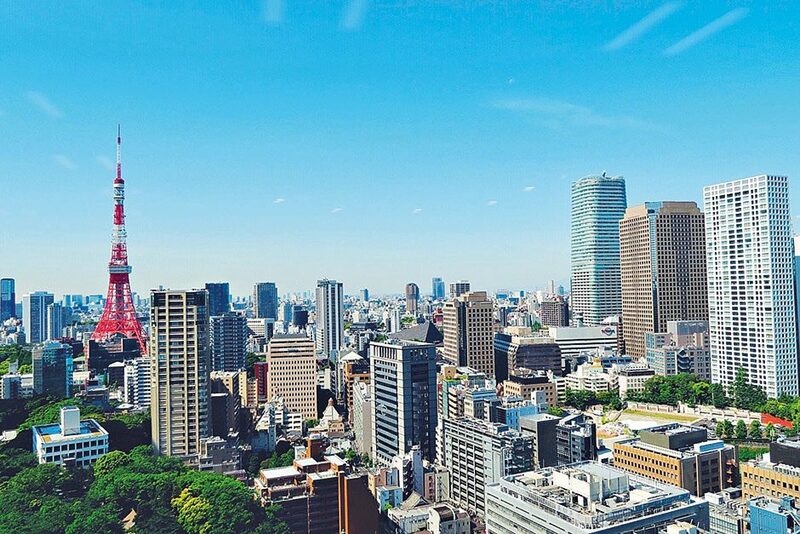 From humble beginnings, Nomura Research Institute (NRI) has become one of the most revered Japanese organisations, famed for its unique and efficient IT solutions. It now employs around 9,000 people and has subsidiaries across the world, in destinations including India, London and Moscow, in addition to its headquarters in the buzzing city of Tokyo. Its 50 years of experience in systems and strategies have helped many of its clients to bolster and enhance their IT operations. Over the years, NRI has been recognised for its cleverly considered approach to system integration – one of the most difficult areas for businesses to navigate.